New Generation Ball fibre polyester filling. 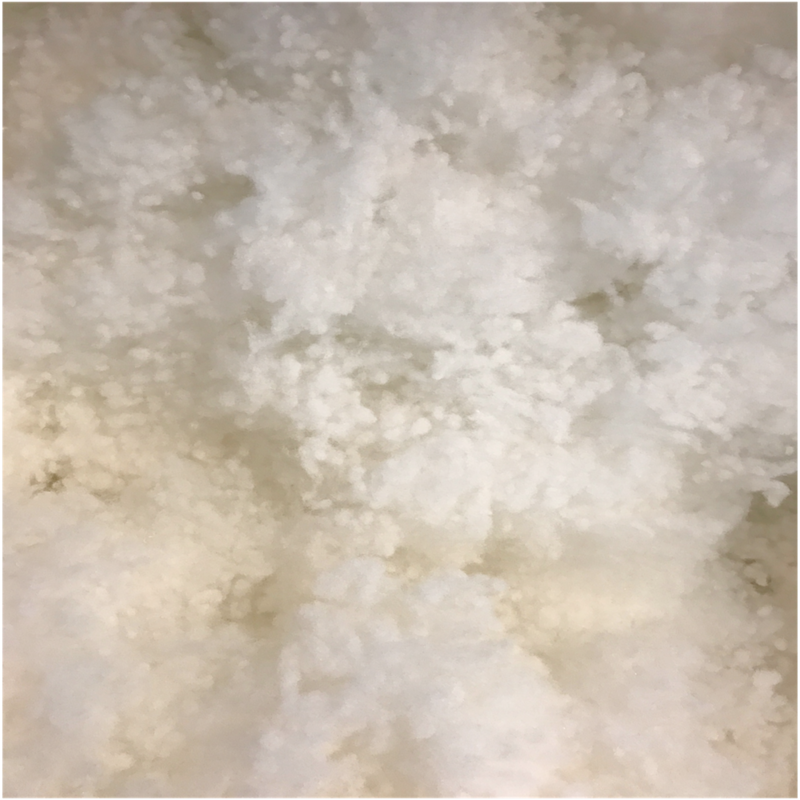 This polyester is processed in our factory and used to fill all of our pet bedding and pillow range and is supplied into the upholstery trade throughout the UK for use in sofas. Ideal for filling Bears, toys, pillows & bedding, etc. Filling complies with British fire safety regulations. Discounts can be arranged on bulk orders from a single pallet to a 40ft container.